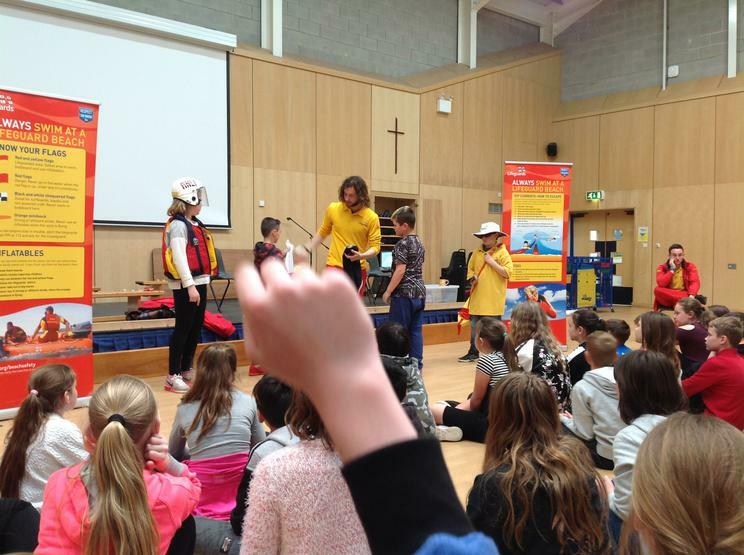 In such a coastal area, where the summer months are drawing closer, it is imperative that pupils understand the dangers and potential risks on our beautiful beaches. 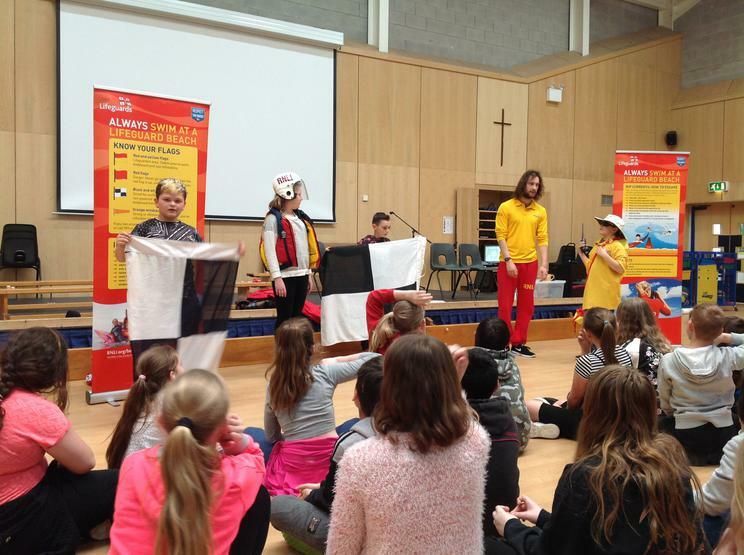 The RNLI team visited our pupils to share some valuable advice on how to stay safe. 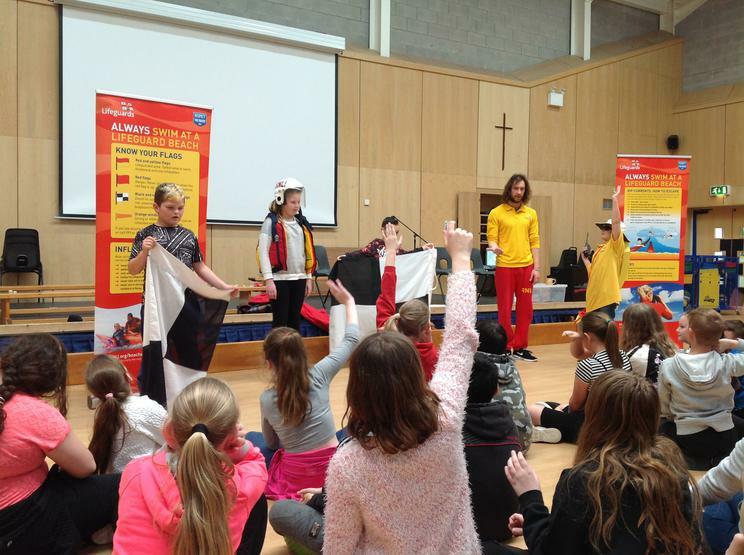 This highly engaging talk was both informative and good fun, ensuring that pupils were engaged and attentive throughout. 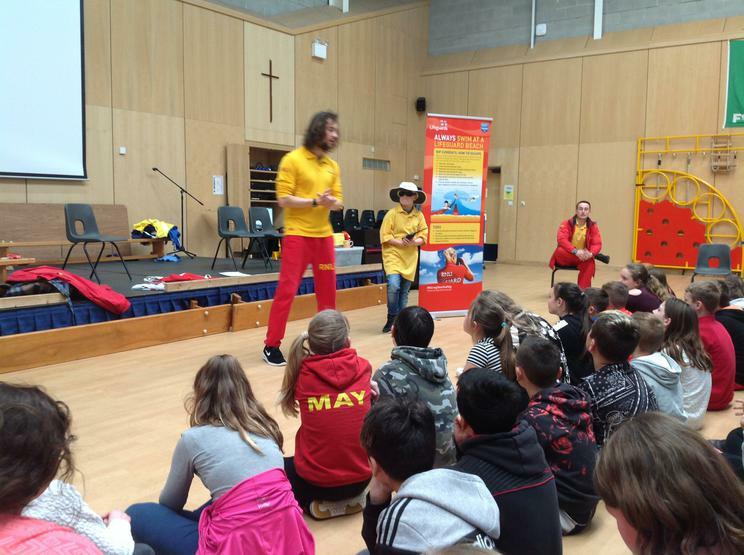 We would like to thank the lifeguards for their time, delivering these important messages to the pupils. 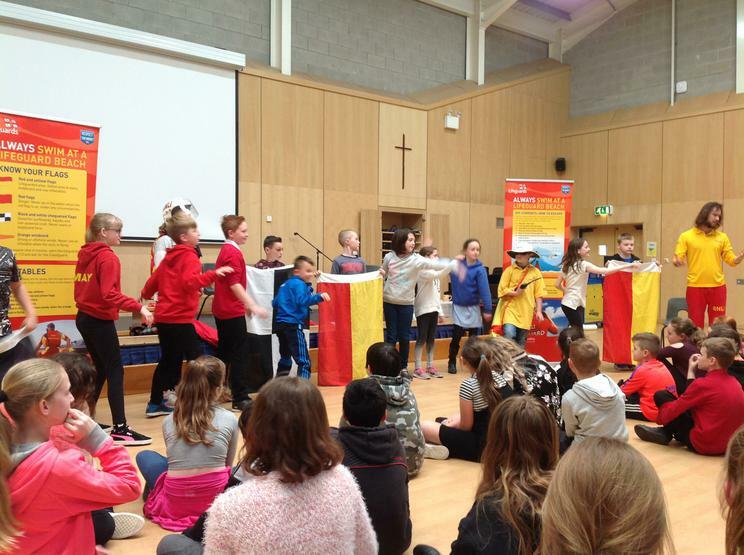 Katie Morris, Head of Year 5 and 6 said “With more and more of our children spending more of their leisure time on the beach, a talk on how to stay safe in certain situations has been valuable. 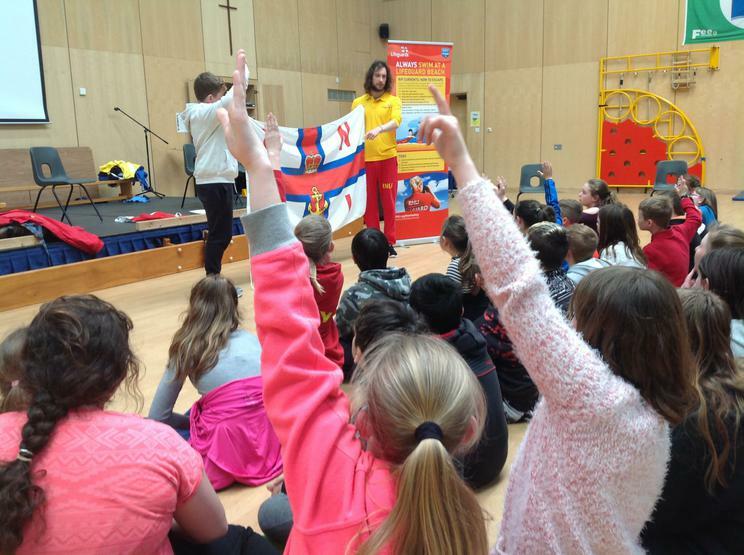 All of the children have benefited from the talk and hopefully this will ensure our pupils are fully equipped to deal with any potential danger or emergency at the seaside”.